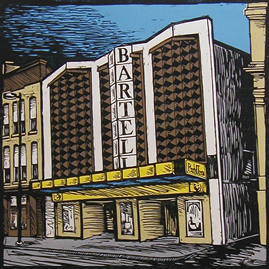 A cast of parents write and perform short plays with their children in mind. Come share in the joy of generations. This show will be appetizing for all ages. 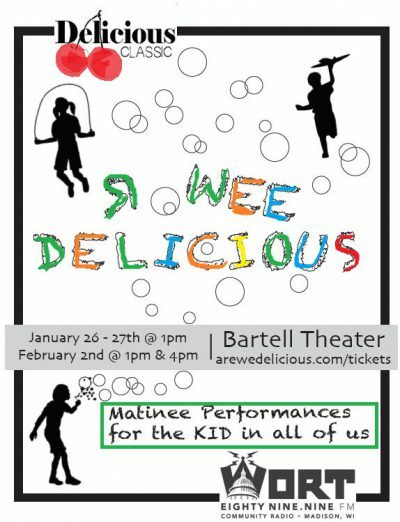 R Wee Delicious will be performed on the Drury Stage.